After the Dutch Under 17s finished training, Football-Oranje’s Michael Statham spoke to AZ’s young midfielder Kenzo Goudmijn to get his thoughts on the playing for his country, AZ Alkmaar and his hopes & dreams for the future. To watch the interview, please press the video below or click here. 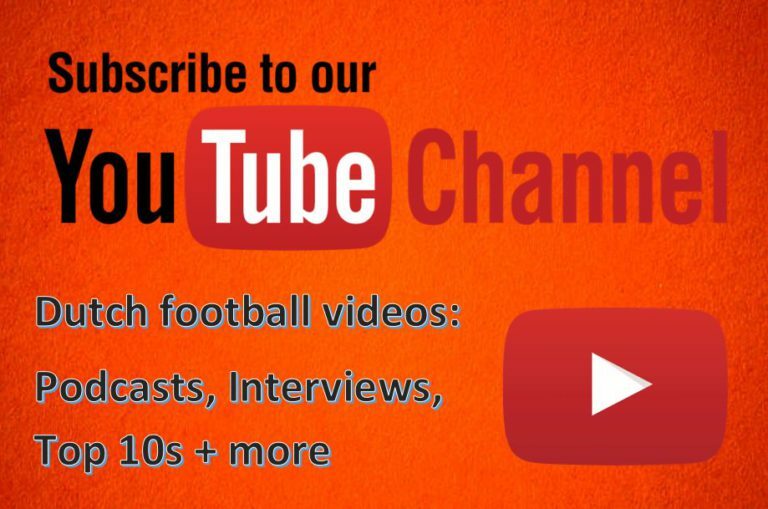 Show your support for Football-Oranje by liking our video and subscribing to Football-Oranje on YouTube for more exclusive interviews, Dutch football podcasts and top 5 videos.